Kate Middleton was a Scout as a girl and after a tour said she would like her own children to join. Like mother like daughter...and sons is a thing especially if you are royal, but this time it doesn’t have anything to do with the family business.??? ?It’s all about Scouts.??? 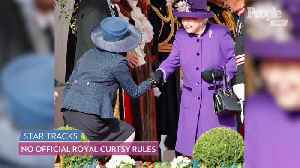 ?Kate Middleton attended an event with The Scouts to learn about their new program for younger children ages 4 and 5.??? ?She was a scout member as a child, volunteered as an adult, and now says she would like her children to follow in her footsteps.??? 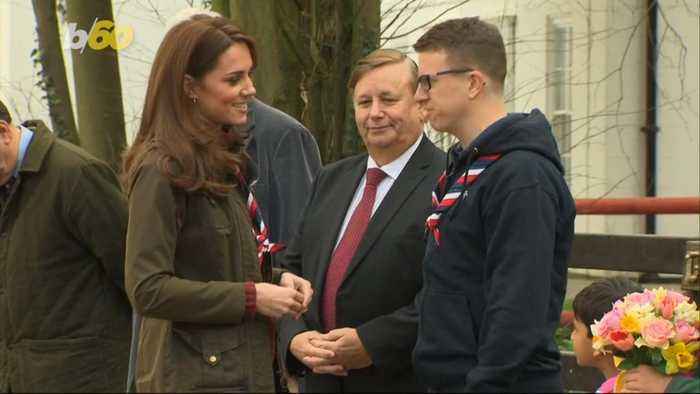 ?Lauren Noble showed the duchess around the Young Beavers program and told People about her conversation with Kate, quote: “She said she would like them to go into the scouting community because she loves what it stands for — that it’s a very open and inclusive way into life. She said it would be a great thing for them to get involved in.”??? ?Kate seemed to love the activities finger painting and getting into a small tent with children.??? 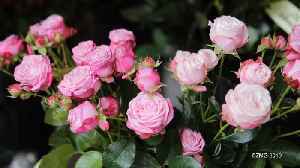 ?Seventeen year old Tahseen Patel also got a chance to speak with Kate and said, “She is really humble. I was nervous — we all were — but she was a normal humble human being. She made us feel comfortable.”??? ?How many of these teen girls do you think are hoping the Duchess of Cambridge signs up her kids and decides to once again be a volunteer...?? The Duchess of Cambridge paid a visit to the Scouts' headquarters in Essex on 28 March 2019. Her visit was to promote #SkillsForLife, a new pilot scheme to bring younger children into scouting. Kate Middleton takes a break from coat dresses to bond with a special group of kids and their parents. Most of us regular folks don’t have baby showers fit for a queen, but some are lucky enough to go to one for a duchess. Buzz60's Sean Dowling has more.